Are you tired of the stress of everyday life? Why not take a break and go on a vacation in Chiang Mai’s majestic mountains? Don’t worry—you don’t have to go camping. There are actually Chiang Mai spa resorts in the foothills of the Himalayas, and they are ready to provide you with comfortable accommodation as well as spa treatments that will surely refresh your mind and body. 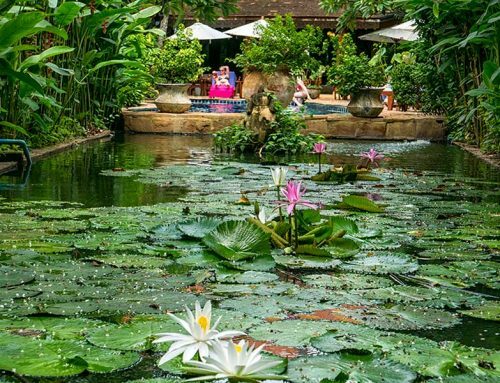 The best Chiang Mai spa resorts combine accessibility with exclusivity. 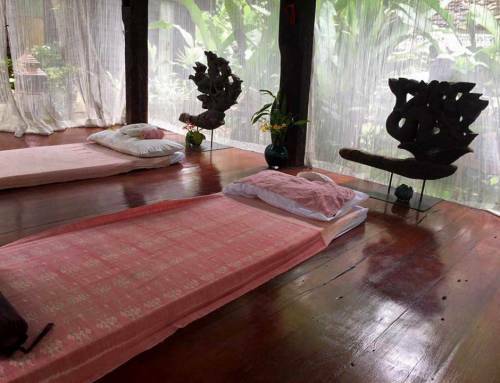 This means that when you stay at a great spa resort in Chiang Mai, you can enjoy a relaxing and tranquil environment right from the moment you arrive—but you are also close to the attractions that the area is known for. 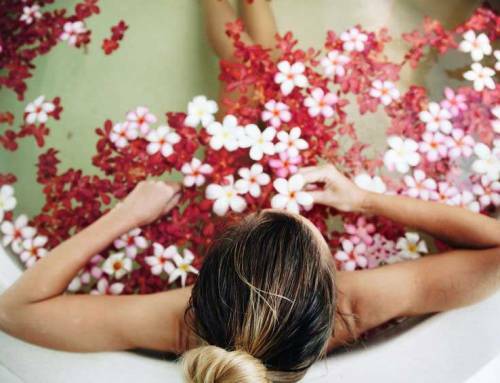 When looking for a spa resort, check whether they offer a full range of spa treatments. This is the best way to ensure that you will get the kind of treatment you prefer, whether that’s a facial, a massage, or a complete rejuvenation package. 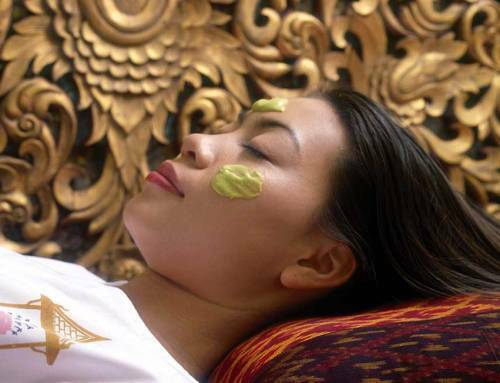 Premium spa resorts have a team of therapists who are skilled, experienced, and certified by the health department of Chiang Mai. The best therapists can be trusted in giving you holistic services that will not only pamper you, but will also enhance your sense of well-being. If you have a strict itinerary that you want to stick to, you should definitely go for Chiang Mai spa resorts that offer packages to suit your schedule. There are spa resorts that offer other services aside from spa treatments, such as yoga retreats and detoxifying programs. Planning to stay for a couple days or weeks? It will be best if you get accommodation in luxury rooms, villas, or apartments located in the resort. Look for a resort that will give you access to facilities such as a gym and a swimming pool. 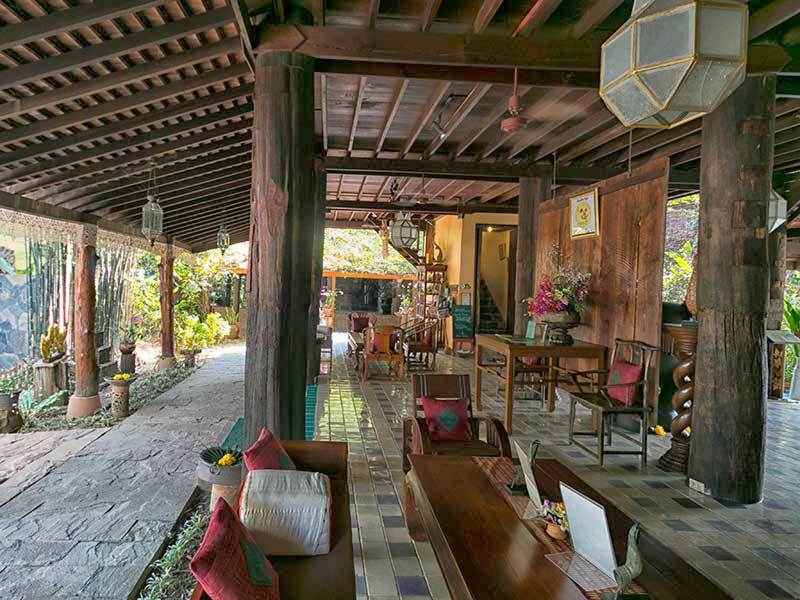 Ban Sabai Resorts are one of the oldest and most well-established spa resort in Chiang Mai, offering amenities like spa treatment, detox treatments, yoga sessions, fine dining, accommodation and much more. If you are interested in making reservations with Ban Sabai Resorts, please contact at +66 53 854 778 – 9, [email protected] or visit Ban Sabai Boutique Resorts & Spa.